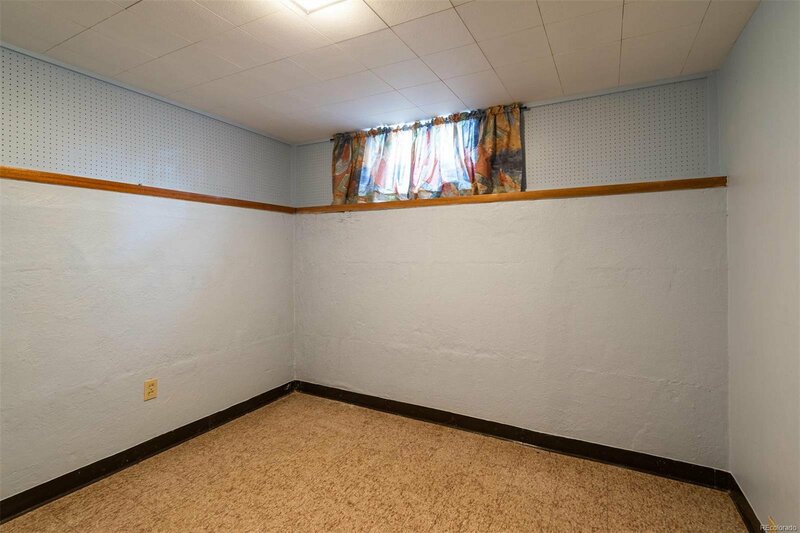 Charming one story ranch in Berkeley. 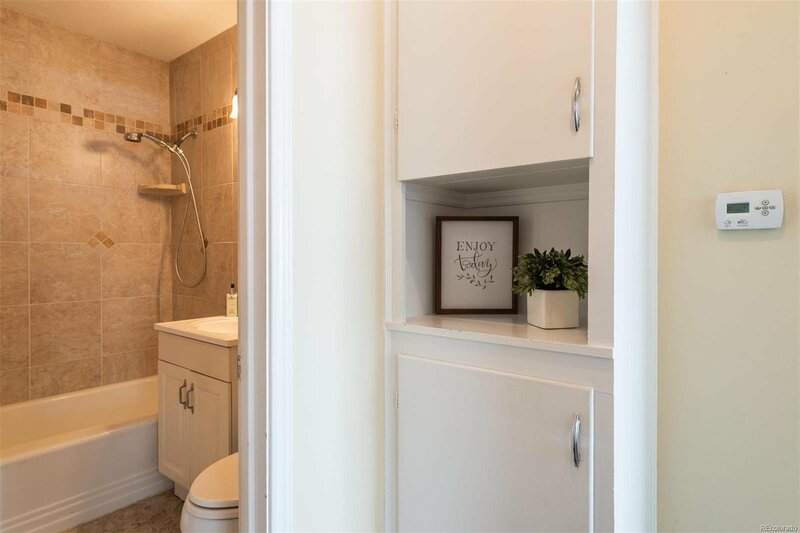 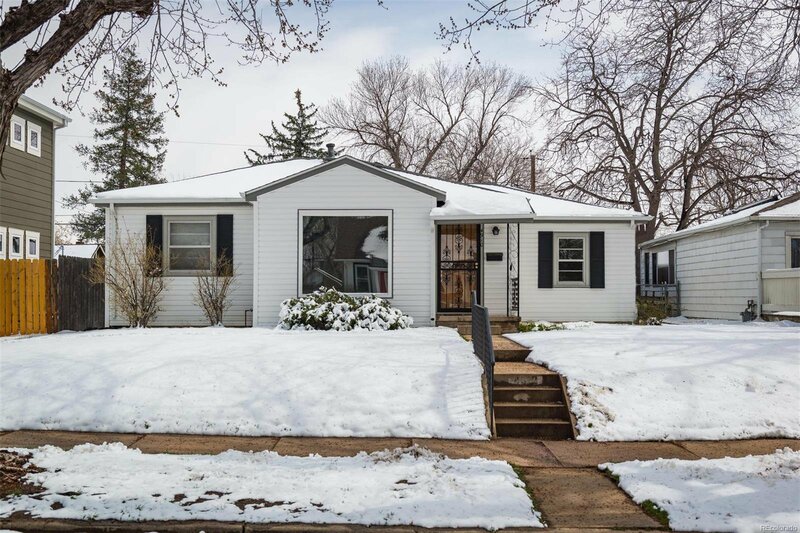 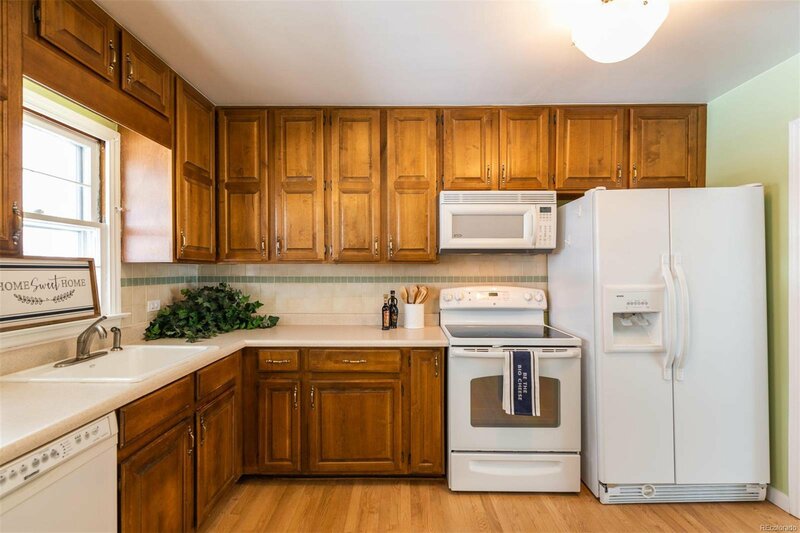 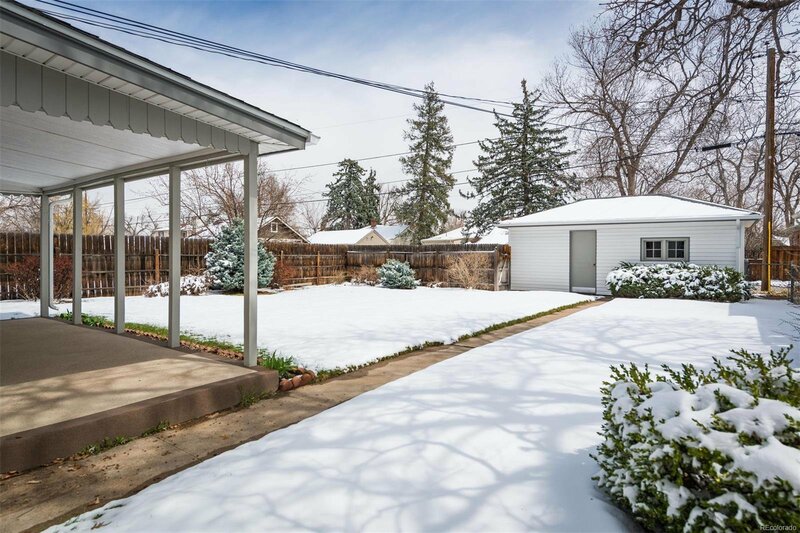 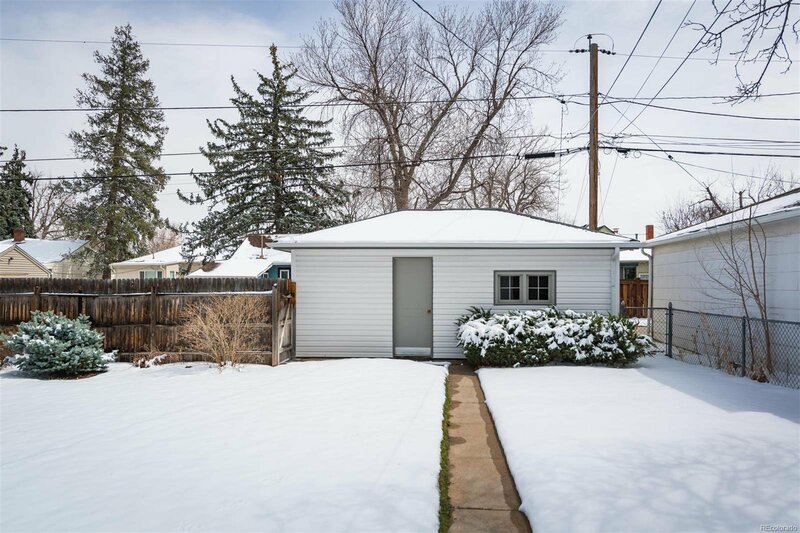 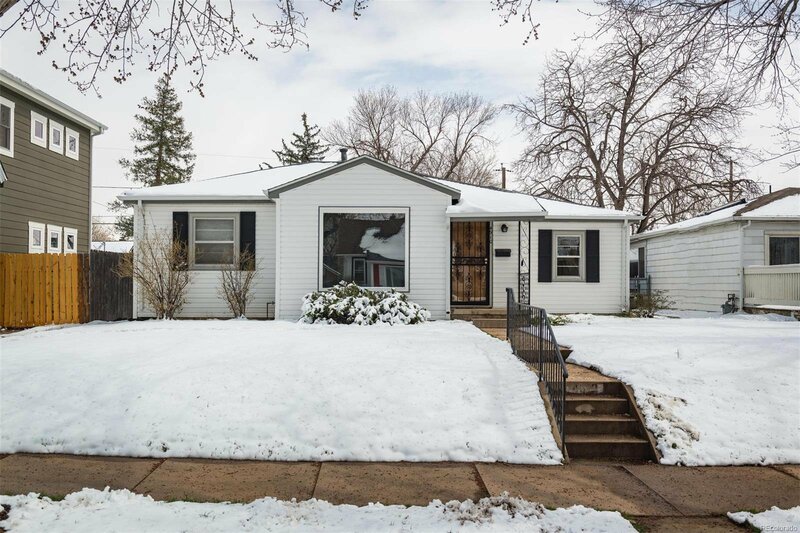 Fantastic location close to Willis Case Golf Course, Berkeley Lake Park, Rocky Mountain Lake Park, Regis University and all Northwest Denver has to offer. 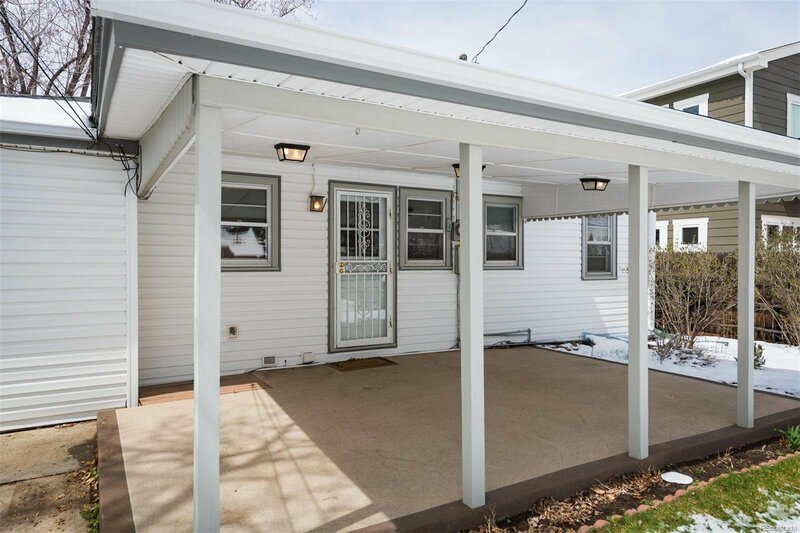 The roof and exterior siding are new within the last couple of years. 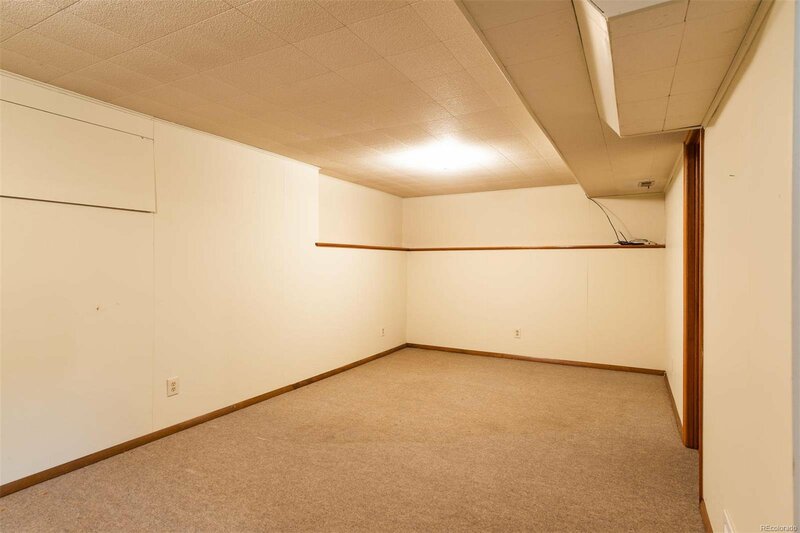 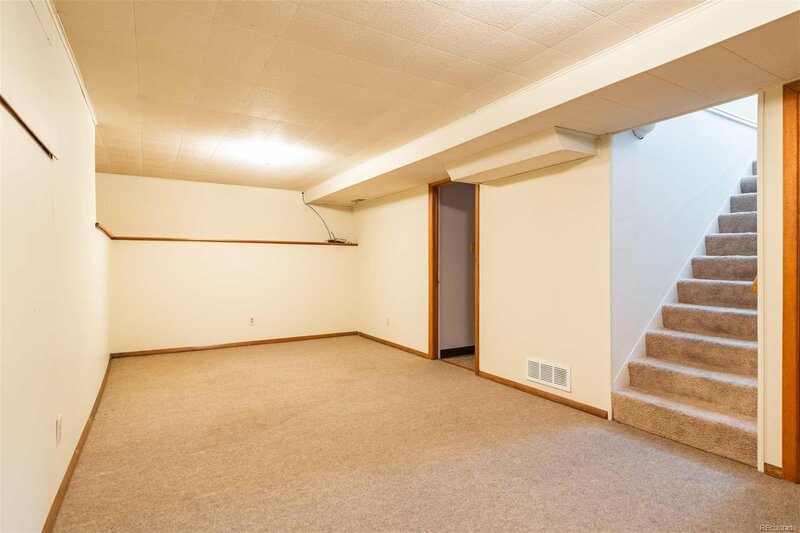 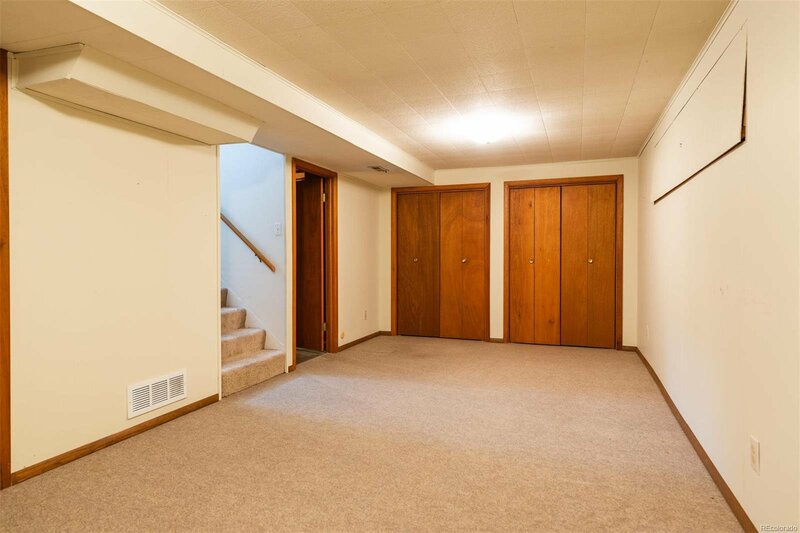 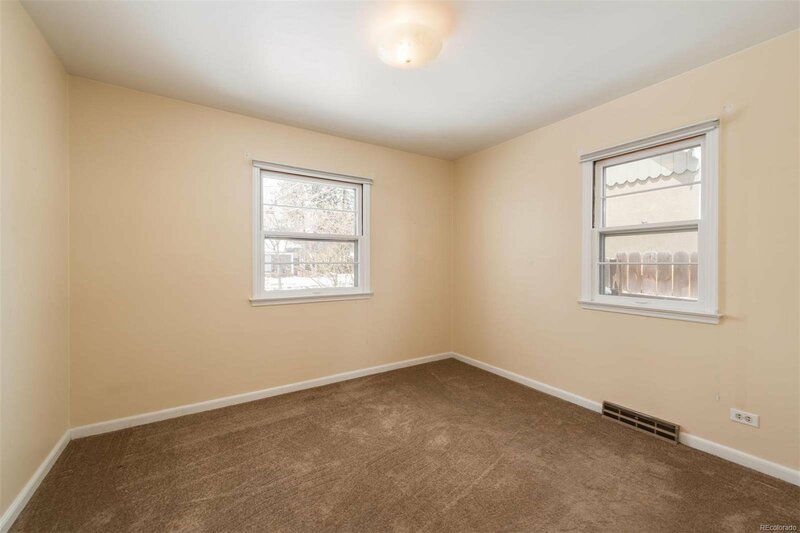 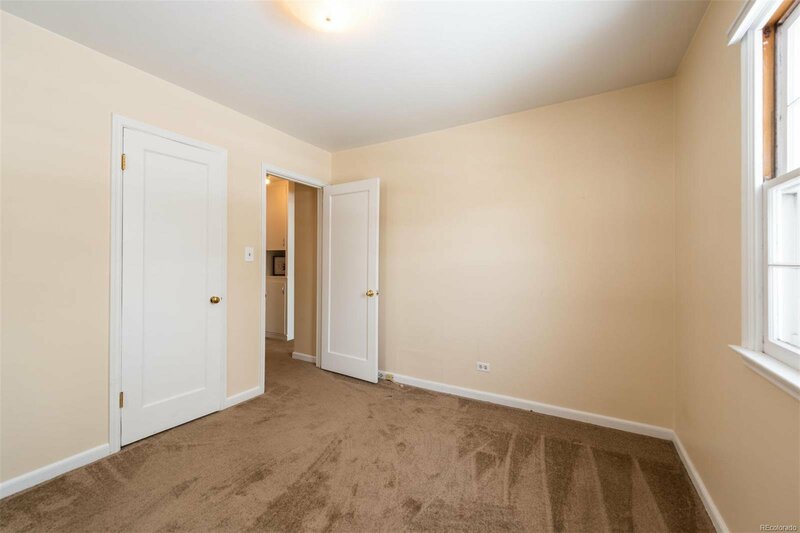 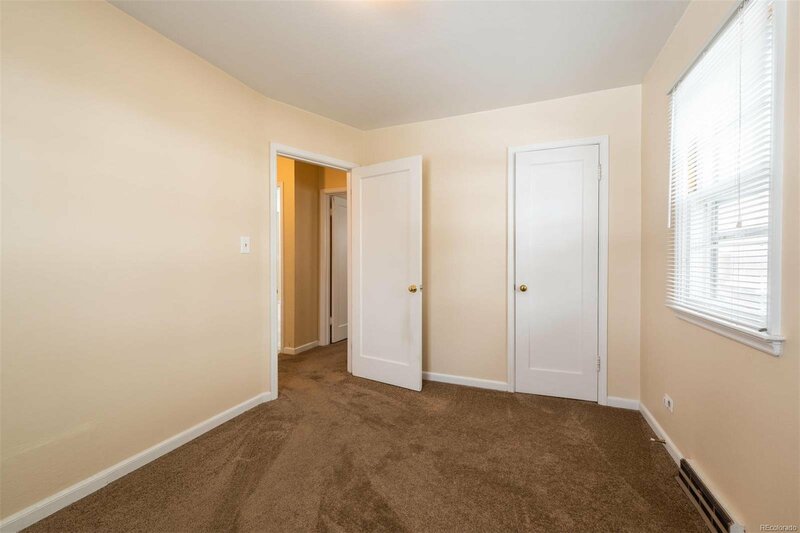 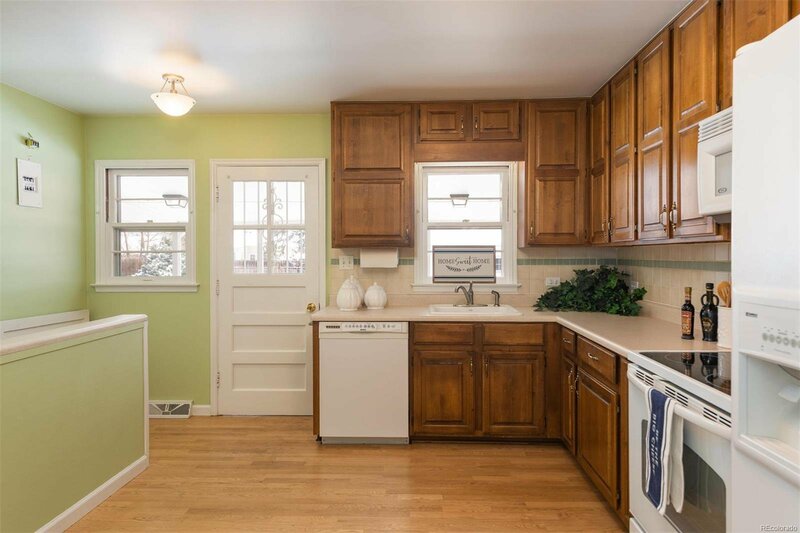 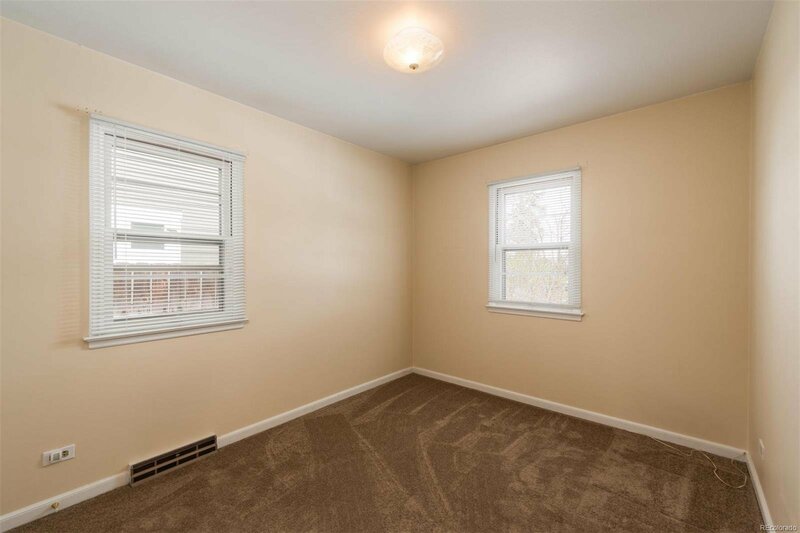 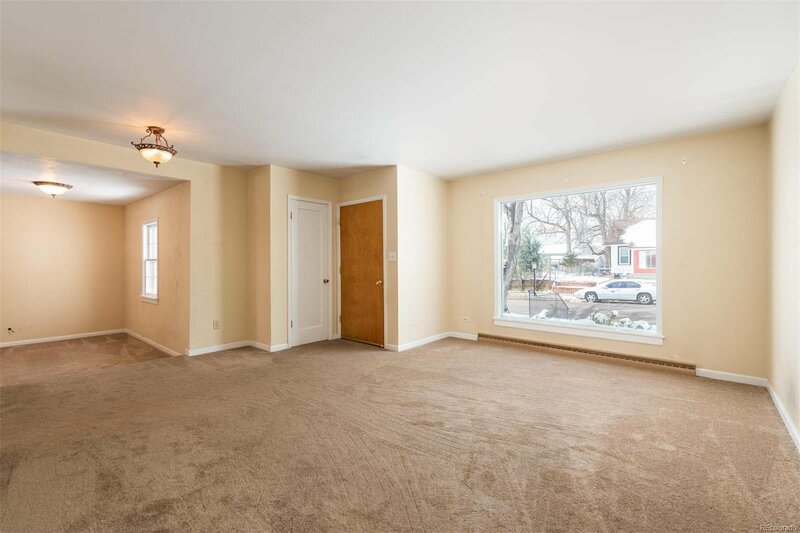 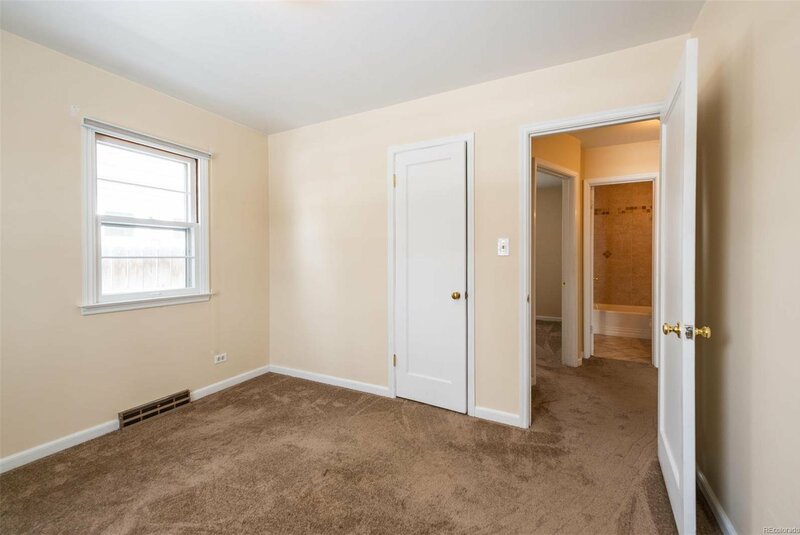 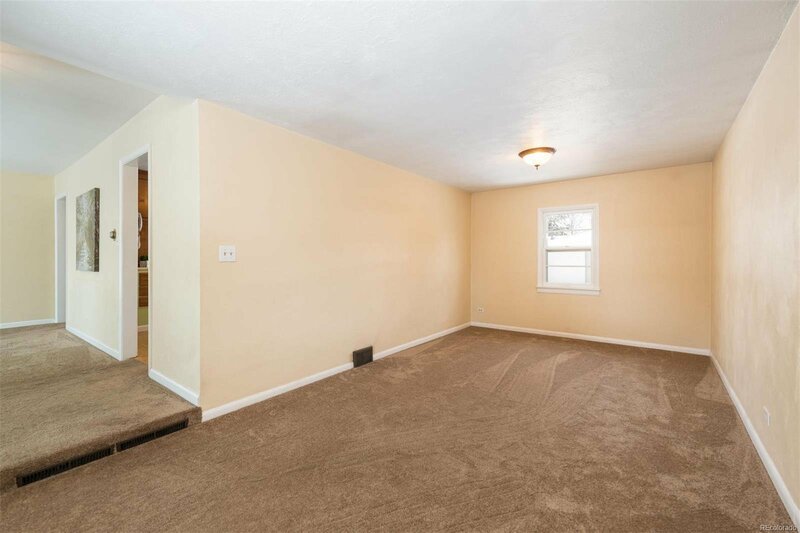 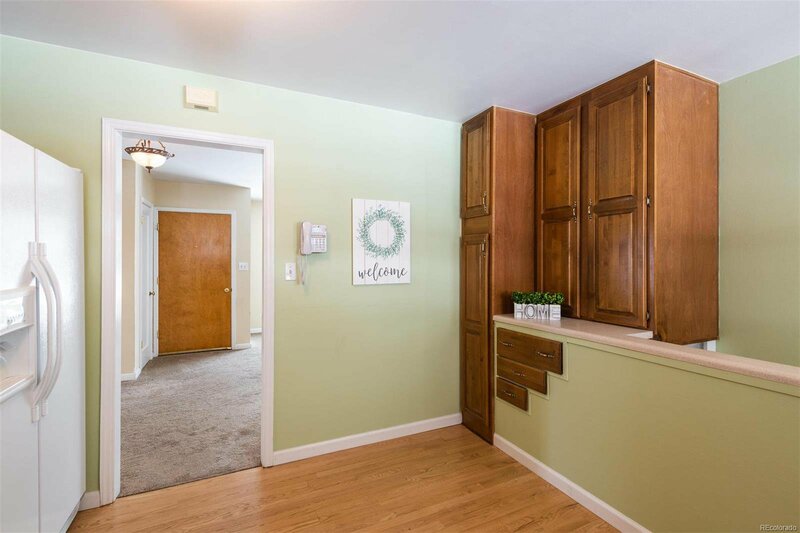 The big bright front window brings natural light to the living room with newer carpet. 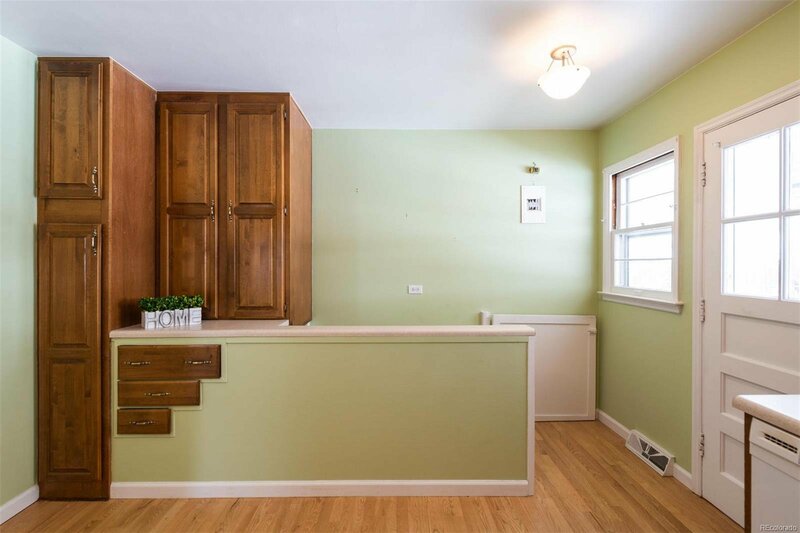 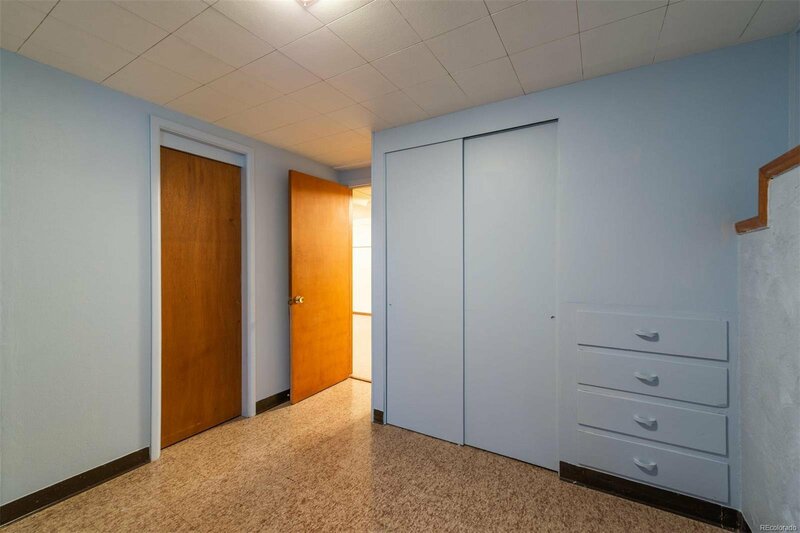 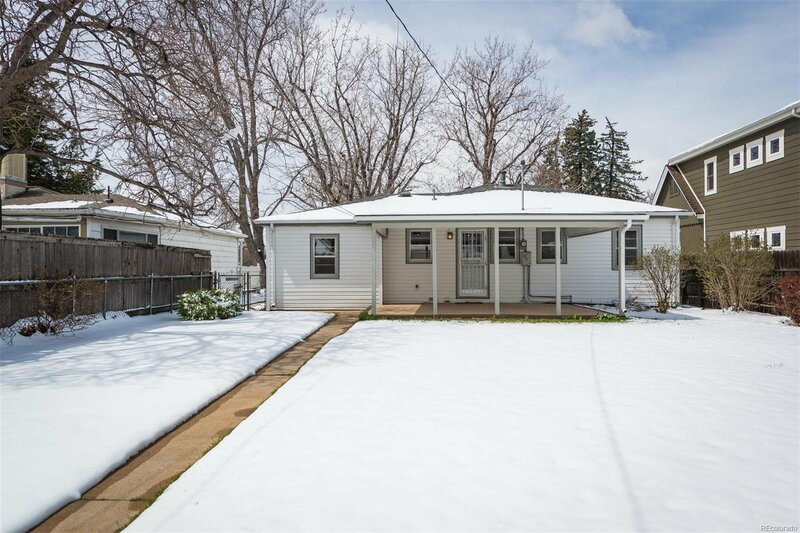 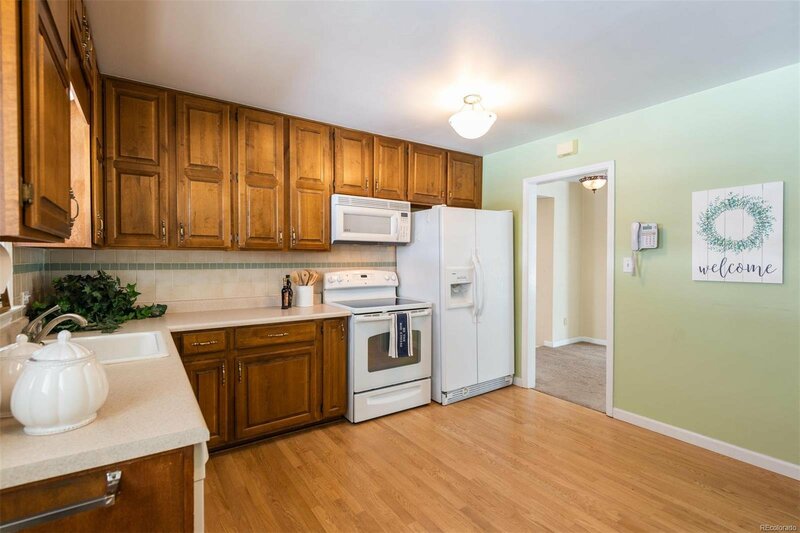 The main floor has 2 bedroom 1 bathroom and a comfortable kitchen with easy access to the back yard. 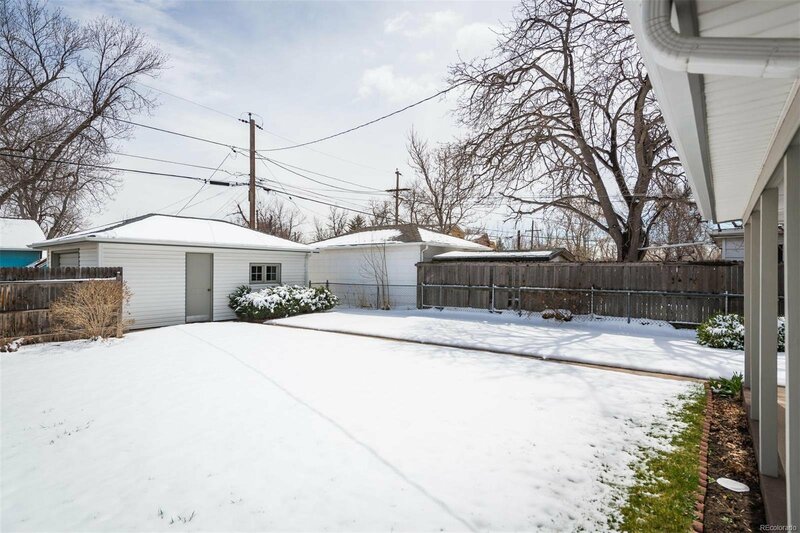 The fenced yard has a great covered patio for BBQ’s and relaxing. 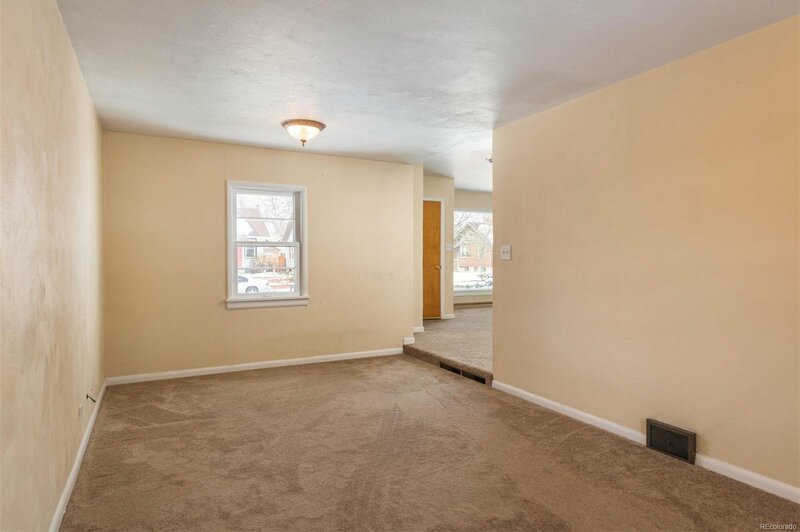 This home has had only one owner, would you like to be the next. 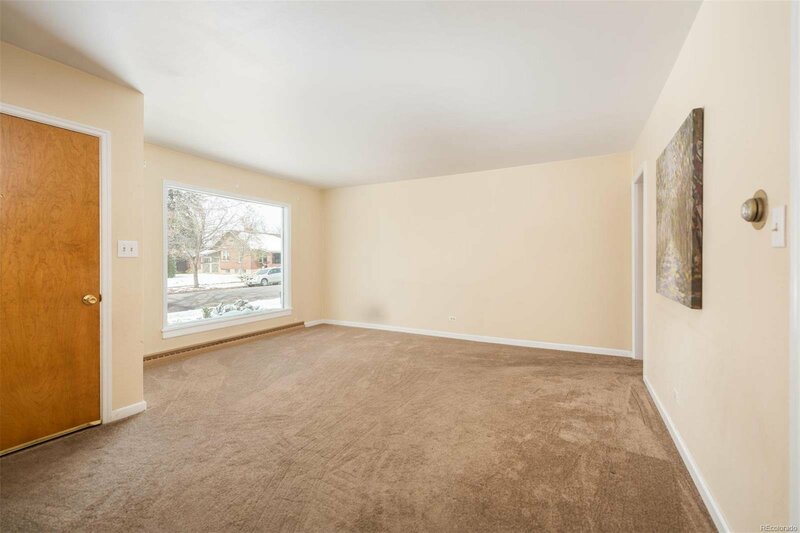 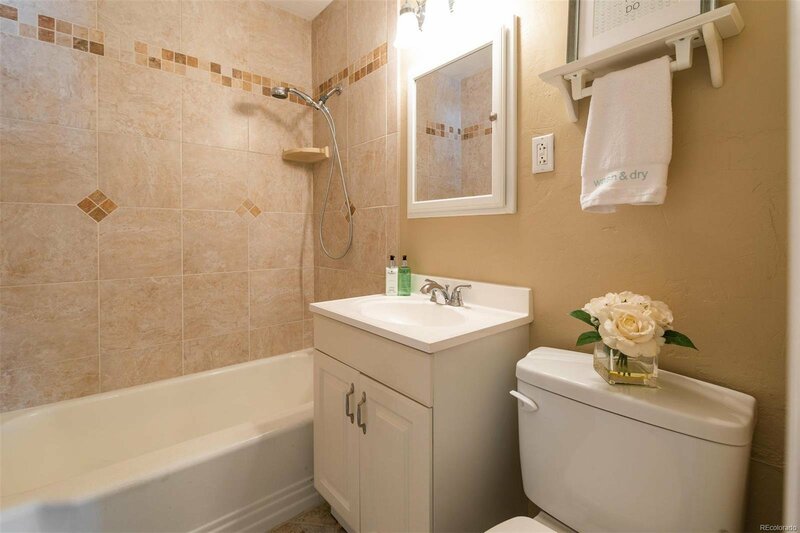 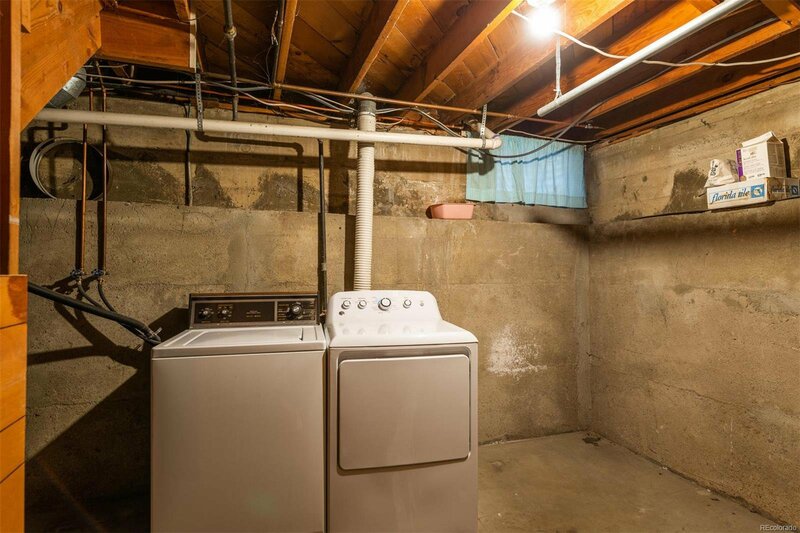 10 Minutes to Downtown Denver and easy access to 1-70.